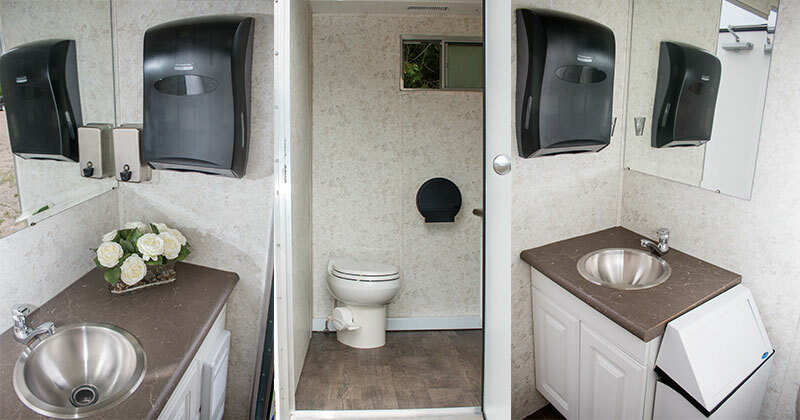 We want you to have a clean, comfortable experience when you enter our washroom facilities. 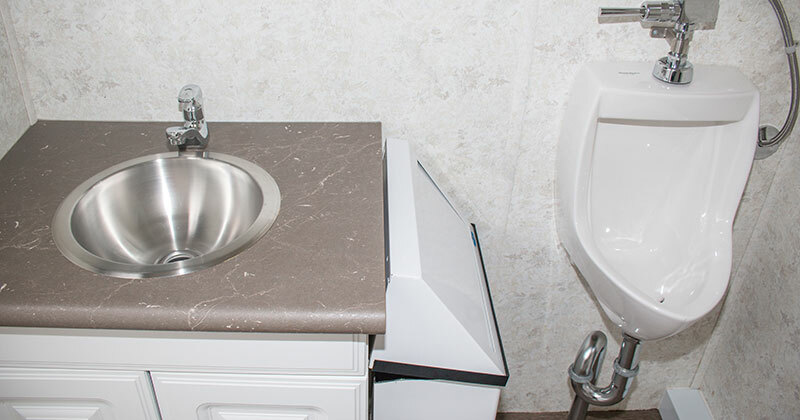 We put forth great effort and strive for our facilities to be clean and stocked with all the necessities. 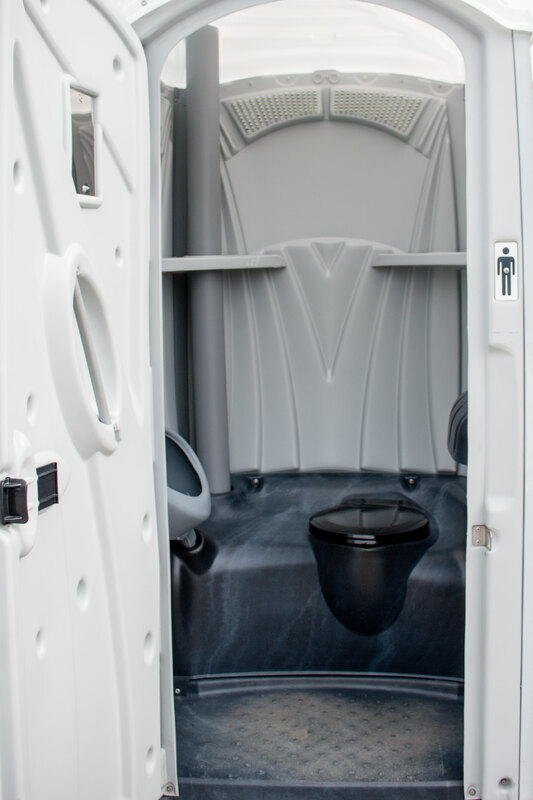 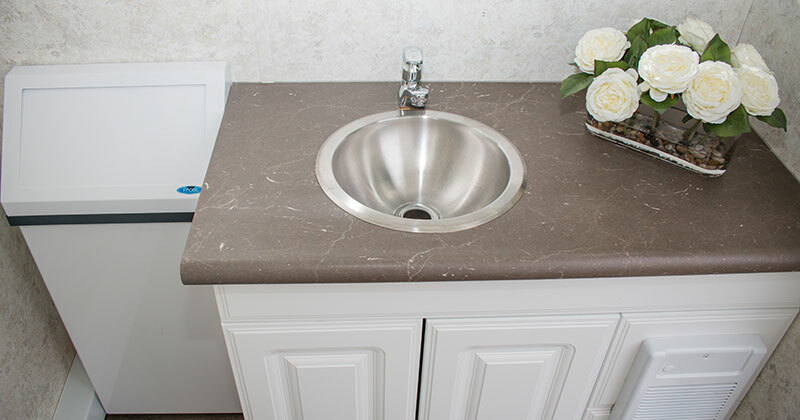 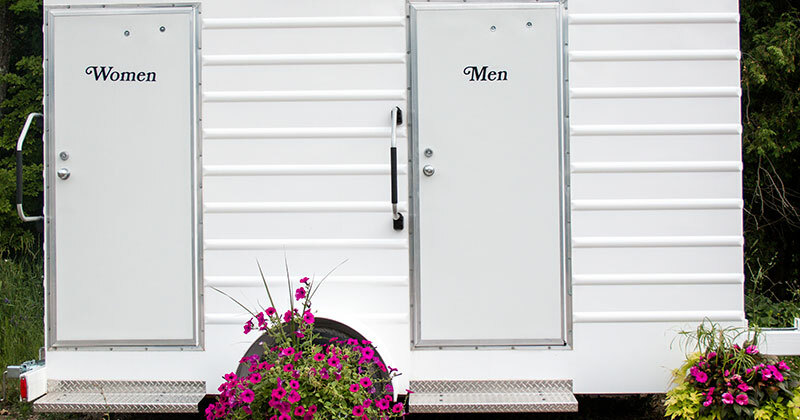 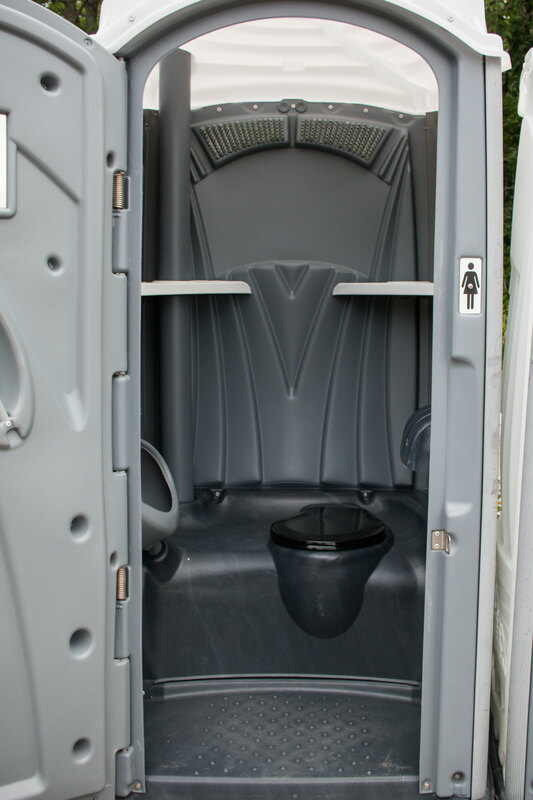 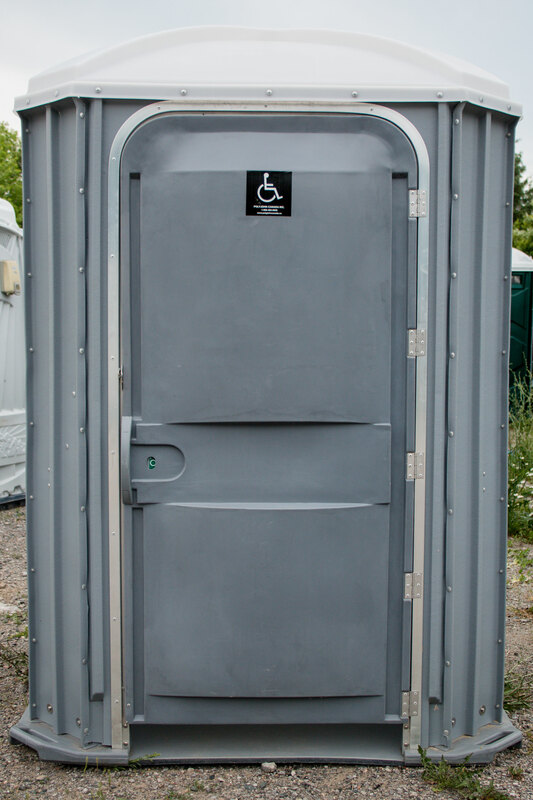 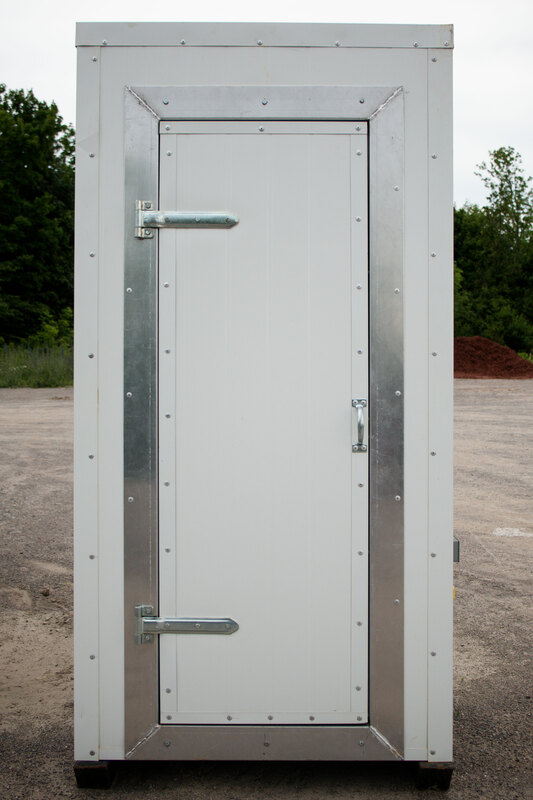 Our washroom trailer provides you with the comforts of home with separate facilities for men and women. 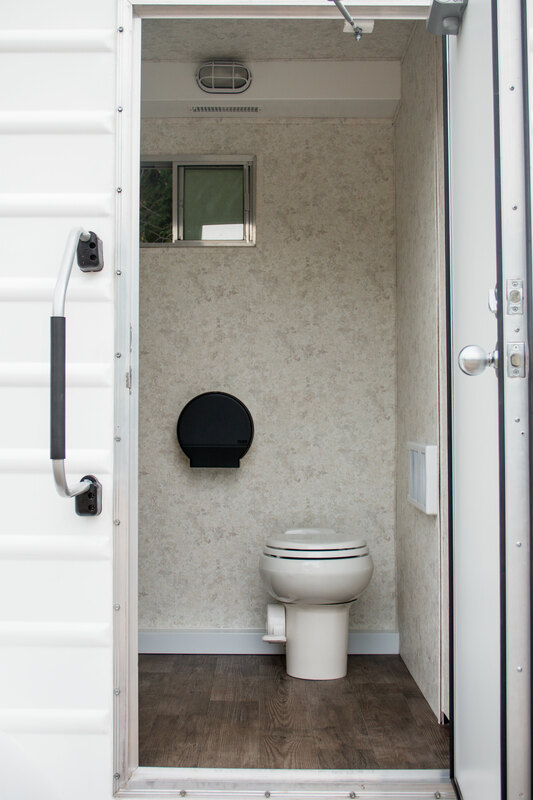 Our trailer contains features such as; A/C, heat, running water, lighting and flushing toilets. 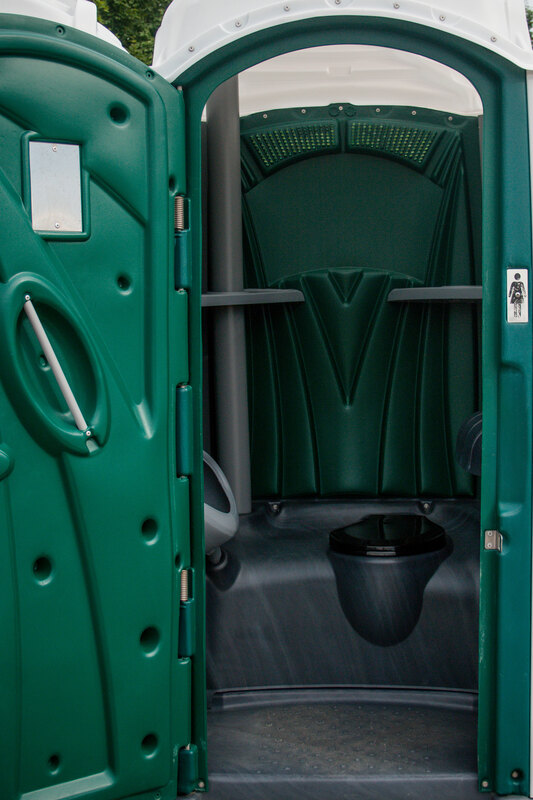 Whether your event is big or small, Harris Septic Pumping and Haulage has it all!